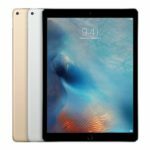 A number of readers have reported an issue in which the iPad will not charge when connected to a Mac or PC via USB 2.0. In these cases, the iPad can be charged via the included wall adapter, but not when connected to a computer. 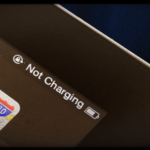 The issue is occurring even with newer Macs that should deliver enough power via USB to charge the iPad. Restart computer with iPad connected. 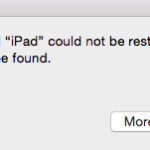 In some cases, this issue can be resolved by leaving your iPad connected to your Mac or PC, then restarting the Mac or PC while the iPad is still connected. Disconnect other USB devices. 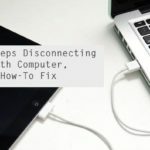 Try disconnecting any other powered USB devices from your computer, then restarting. Switch USB ports/plug directly into computer. 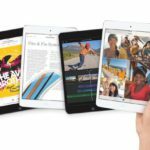 Try switching your iPad to a different USB port, or connecting the device directly to your computer if you currently have it connected to a keyboard or display USB port. Turn iPad off then on. Hold the iPad power button until the slide to turn off prompt appears. Turn the device off, then turn it back on and check for charging. Reset PRAM/NVRAM. 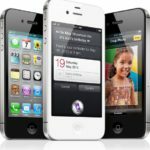 See this Apple Knowledge Base article for instructions for performing this procedure. Run USB Prober. To use this fix, you must have the Apple Developer Tools (included on your Mac OS X installation disc) installed. With the tools installed, navigate in your hard drive’s root directory to /Developer/Applications/Utilities/USB Prober and run the tool.